The Samsung Galaxy A8 (2016) was unveiled towards the end of last month, and pre-orders for it went live in the company’s home country of South Korea on October 1. Now, the phone has been made available for purchase in the Asian country. 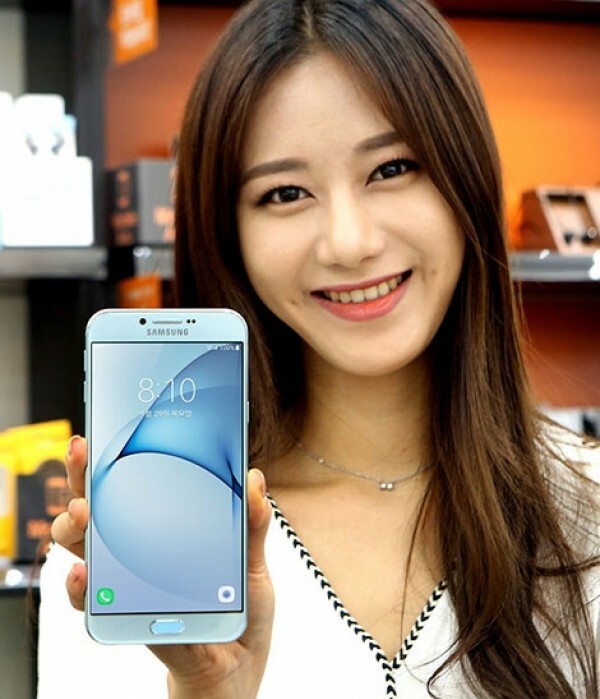 The device is currently an SK Telecom-exclusive in South Korea, and carries a price tag of KRW 649,000 ($583). It’s currently only available in blue color, with the carrier saying that pastel pink and silver color models will become available soon. The carrier also revealed that those opting for the 6.5GB data plan will get a discount of KRW 250,000 (around $225) on the handset. The plan costs KRW 56,100 ($50) per month.